Wild places need the support of everyone concerned about landscape, wildlife and nature. Join, follow, share posts, take part in campaigns. Everything helps. Below, in no particular order, is a list of worthwhile organisations and people. I'll update this at times. 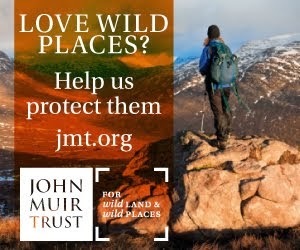 John Muir Trust. Campaigning for wild land and named for the great conservationist regarded as the ‘father of the national parks’ in the USA. 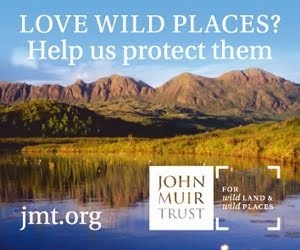 The JMT owns land where restoration is taking place in the Highlands and on Skye, and is now managing the Glenridding Estate in the Lake District. I'm currently a Trustee of the JMT. Scottish WildlifeTrust. Owns several estates and campaigns for wildlife. MountaineeringScotland. Representative body for mountaineers, does much good work on access and conservation. RSPB. The biggest wildlife conservation body. Owns some big estates including Abernethy, the largest nature reserve in the UK. National Trust forScotland. Owns much wild land including the Mar Lodge estate in the Cairngorms, Glencoe, Torridon and Kintail. Ramblers Scotland.Walkers organisation that does valuable work on access and conservation. Scottish Wildlife Trust. Campaigns for nature conservation and runs 120 wildlife reserves. The Big Picture. Photographers group campaigning for rewilding. Publishes excellent books. Raptor Persecution UK. Campaigns for raptors and posts detailed information and analysis on raptor persecution. Parkswatch Scotland. 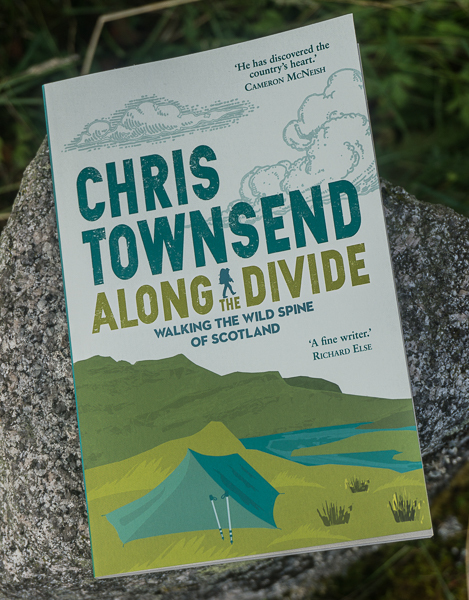 Incisive and trenchant detailed comment and criticism on Scotland’s two national parks. Trees for Life. Dedicated to restoring the Caledonian Forest. Mark Avery. Very active campaigner for wildlife. Saving Scotland's Red Squirrels. As the name suggests! Scottish Wild Land Group. 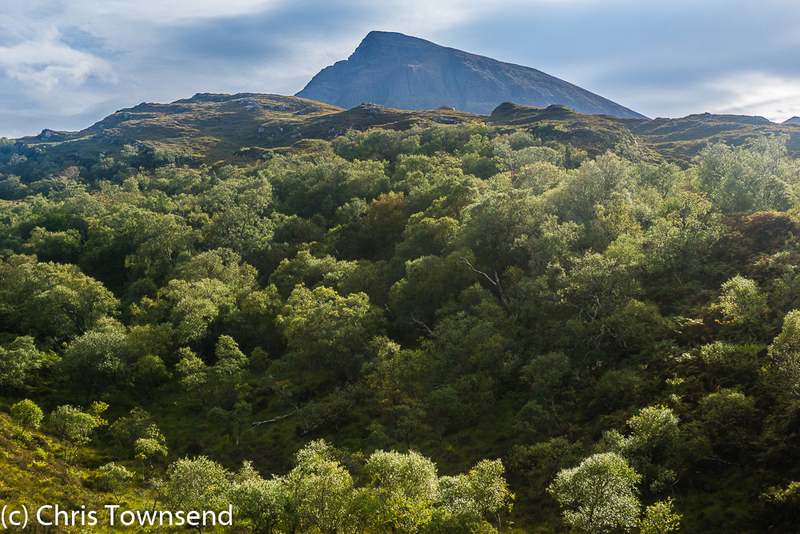 Works to protect and enhance Scotland's wild land. Border Forest Trust. Works to restore native woodland in Southern Scotland. George Monbiot Provocative journalist with much on wild land and the environment. Makes you think! Rewilding Britain Campaigns for rewilding, as the name suggests. The Wildlife Trusts. Campaigning umbrella organisation for 46 independent Wildlife Trusts.